Two karting world champions and an Esports racer have made the final list of 18 drivers selected to enter the Volant Winfield at Paul Ricard next weekend. Hugo Le Henaff, a member of the French-based Race Clutch sim racing team, is the first Esports racer to be accepted for the contest, which attracted 71 entries for the second edition following its revival last year. Le Henaff, 16, will be pitched against 14-year-old junior world karting champion Victor Bernier and 17-year-old X30 world champion Joe Turney, who became the first kart racer to win Motorsport UK's young driver of the year in 2018. Turney is one of four Britons in the field, and is joined by Callum Bradshaw (17) Clayton Ravenscroft (16) and Emily Linscott (16). Bernier will be eligible for the Trophee Winfield prize for the best junior driver, with two days of F4 testing and an entry into the final round of the French F4 season at Paul Ricard. 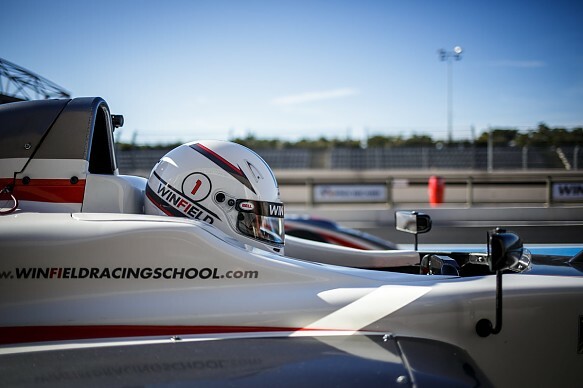 First staged by the Winfield Racing School in 1972, the competition is open to 14-17 year olds who have not contested a full season of single-seater racing. A fully-funded season in French Formula 4 is on offer to the winner after three days of evaluation by an expert judging panel. 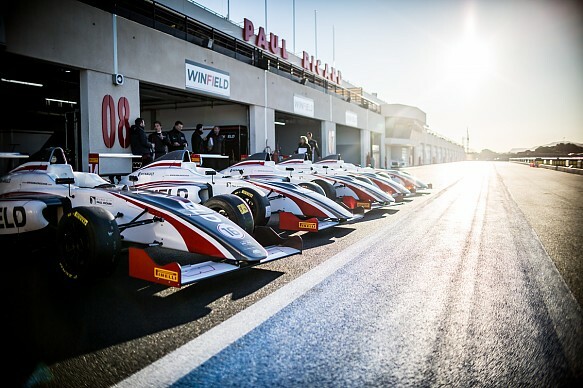 The competition is held from February 23-25 and the successful applicants will attend seminars to improve their understanding of nutrition and engineering, and undergo mental and fitness tests, before being observed on track in Mygale-Renault F4 cars identical to those used in French F4. The 2018 winner, Brazilian prospect Caio Collet, dominated the French F4 title and has since been signed to the Renault Sport Academy. Eight of the top 10 positions in French F4 last season were held by Winfield graduates, with Trophee Winfield winner Theo Pourchaire taking the Junior championship.